There are a handful of free label printing programs floating around on the web. The free programs in this guide are some of the best you will find. All of the label printing programs in this guide are 100% free. Sometimes, you will find programs that are free, but you have to look out because there may be a catch. By that I mean, some of the programs say free, but yet they will place a watermark on your label until you purchase it, or they will not offer all of the tools in the free version. You do not have to worry about the programs in this guide, I have tested all of them and they are free and easy to use. exPressIT DVD CD Label Maker & Cover is one of the best label programs available. This program is easy to use because most of the editing is done by drag and drop. That means you click what you want to use and drag it to where you want it. You can select what type of label you want to create and you can then select the background you want to use. To finish your label, you can add text. You have the option of changing the text color, size, and font to what you want. There are many tools for making these changes to your text. This software will run on Windows 95 and up. To get your copy of exPressIT DVD CD Label Maker & Cover, click here. The RonyaSoft CD DVD Label Maker program is capable of making CD labels and DVD labels. The program is very easy to use. 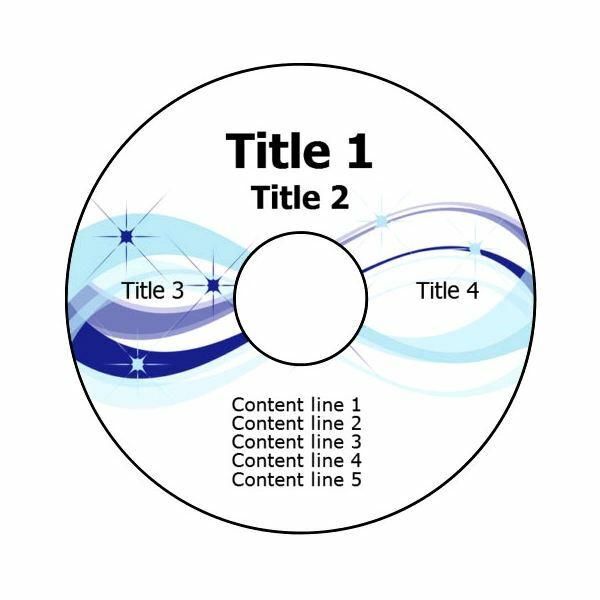 You can simply select the type of label you want to create, select your design, and edit the text to siuit the CD or DVD label you are making. RonyaSoft CD DVD Label Maker is 100% free to download. In order to run this program on your system, you will need Windows 200, Windows XP, Windows Vista, or Windows 7. You will also need a printer and labels to print these labels out. You can view more on this label software by visiting this site RonyaSoft CD DVD Label Maker. 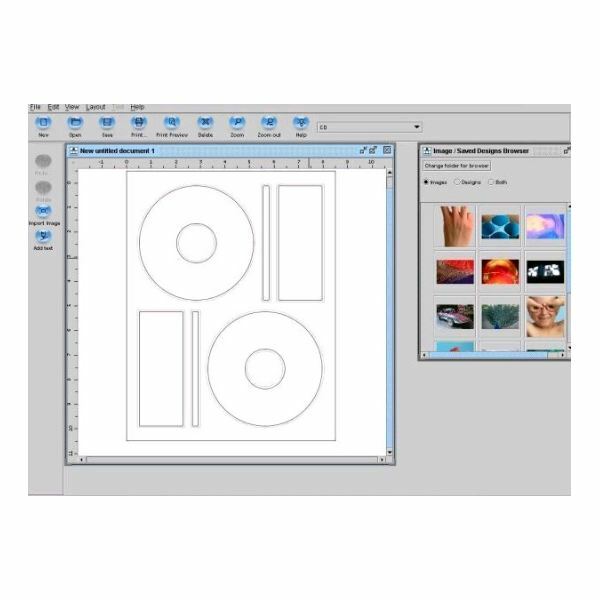 Disketch CD Label Software is 100% free. If you decide to use this software to create your DVD and CD labels, you will find that it is very easy to naviagte. When the program first loads, you will be prompted to select the type of label you want to create. Then you can select the background for the label, add your text, and print your label. It's as simple as that. To use this free label printing software, you will need Windows 98 or higher. You can download Disketch CD Label Software here. 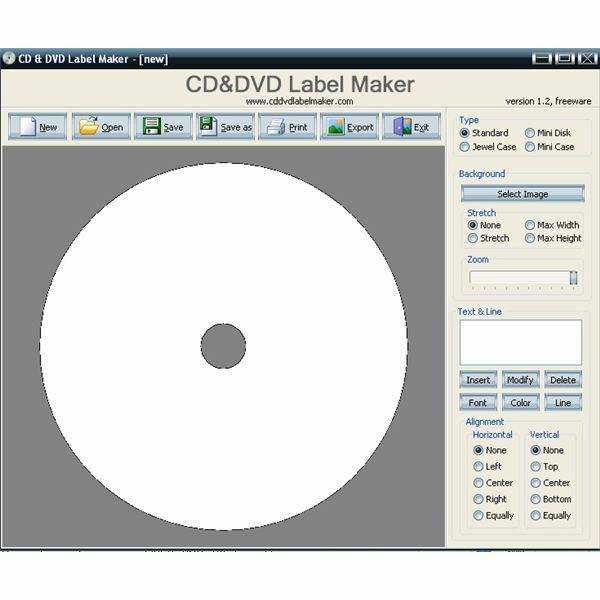 The CD&DVD Label Maker software will allow you to create CD labels, DVD Labels, Mini CD Labels, and the dust jackets to go along with the CD or DVD label you are creating. You can create the label and create a dust jacket to match it. Using this software is pretty simple. Simply select the type of label you want to create, select the image or background you want to use, and add your text. Then print it right from your home printer. You can find the CD&DVD Label Maker here.